From the young age every girl and woman dreams of her wedding day as well as finding the perfect wedding dress and having the most beautiful makeup and hair. Are you going for a classic updo wedding hairstyle or do you want to have a more modern vibe on the most important day of your life? 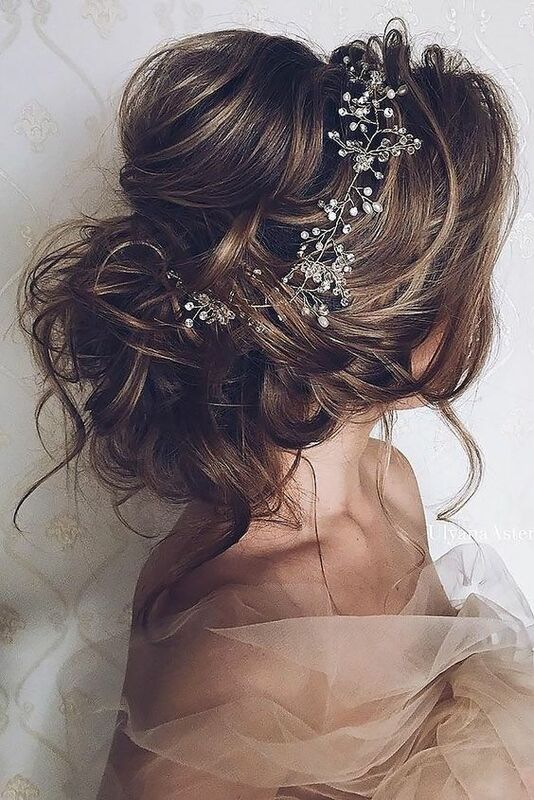 With special hair accessories and floral accents, each wedding hairstyle can become unique and versatile. When it comes to weddings, the hairdo is just as important as the dress. Some hairstylists like to focus on shape and texture, while others put focus on accessories. For soft and alluring look go for gently waved strands were pulled into a low-key half updo; choose romantic look with loosely braided the hair at the nape of the neck and secure it with a clear elastic.